Harsher penalties have been introduced by the government in an attempt to reduce the number of employers underpaying staff. Under the new Bill, employers will face penalties up to 10 times greater for a new category of ‘serious contraventions’. The onus of proof has also shifted—employers will be forced to prove they pay their staff correctly if they are investigated for underpayments. The changes also prohibit employers from asking for cash back from employees. This comes after allegations made last year that staff at a Brisbane 7-Eleven store were forced to pay back wages in cash or face losing their jobs. In a shake up for the franchise sector, franchisors will be held responsible for underpayments by their franchisees where they knew or should have reasonably known of the contraventions and failed to act to prevent the practices. This will apply where a franchisor has a degree of influence or control over their business networks. “The Bill was passed with amendments from Labor but still gives the Fair Work Ombudsman questioning powers specifically for investigations into underpayments and exploitation with ‘proper oversight’. We are interested to see how this plays out for employers and what is defined as proper oversight,” Hillar said. Want the latest retail news delivered straight to your inbox? Click here to sign up to the weekly retailbiz newsletter. 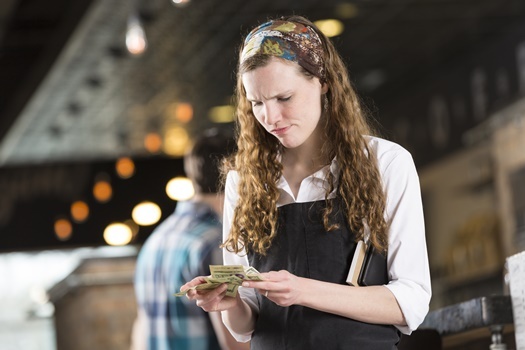 Is your point of sale letting you down?